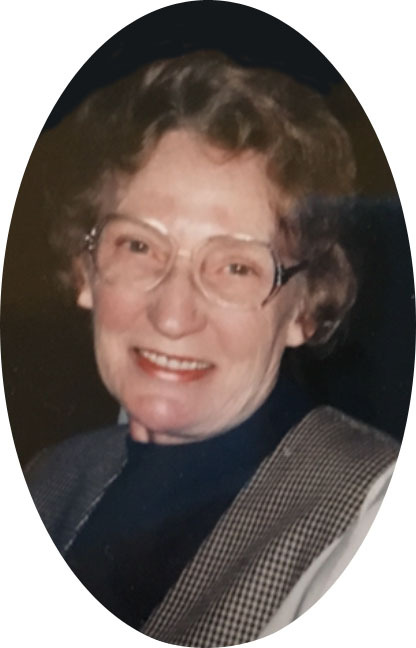 Viola Antomine Bunch, 89, of Payson, Arizona passed away January 9, 2019 at her home. She was born June 13, 1929 in Omaha Nebraska to Soren and Severine Dahl. She is survived by sons, Steven and David Bunch, daughter in law Dawn, as well as grand children and great grandchildren. Services will be held Sunday February 3, 2019 at 11:00 AM at Messinger Payson Funeral Home.